Size: Medium (7-8), Color: Red is currently out of stock! This costume includes a dress with an Incredibles logo, leggings, mask, and a pair of gloves. Does not include boots. 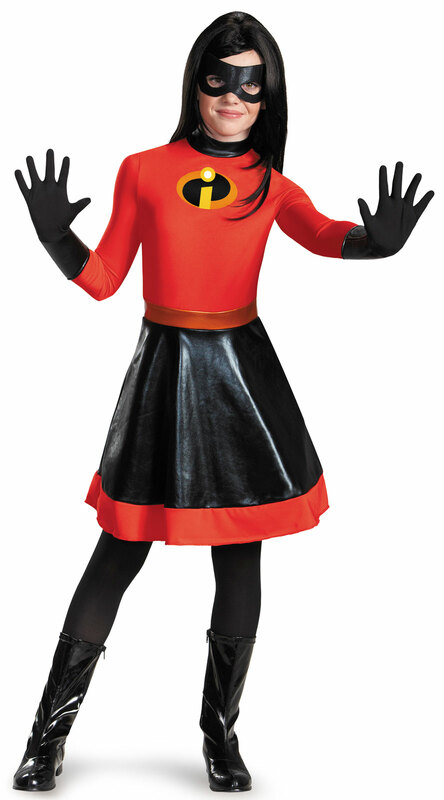 This is an officially licensed Disney Incredibles costume.